Arianna grew up in Milan, where she attended university and earned a Bachelor’s degree in Economics and Management. But the travel bug bit Arianna early, and before enrolling in her undergraduate studies she spent time living in Ireland, where she interned with Costa Coffee and learned to speak English. A year later, Arianna returned to Italy and began her undergraduate studies, but her desire to go abroad was still strong. During the summer break between her second and third years, she travelled to Melbourne for another internship – this time with Caliper Australia – and to see Australia, somewhere she had always wanted to visit. Arianna went back to Milan and began the application process for study at Melbourne Business School. She applied for, and received a merit scholarship, then broke the news that she was moving half-way around the world to her parents. 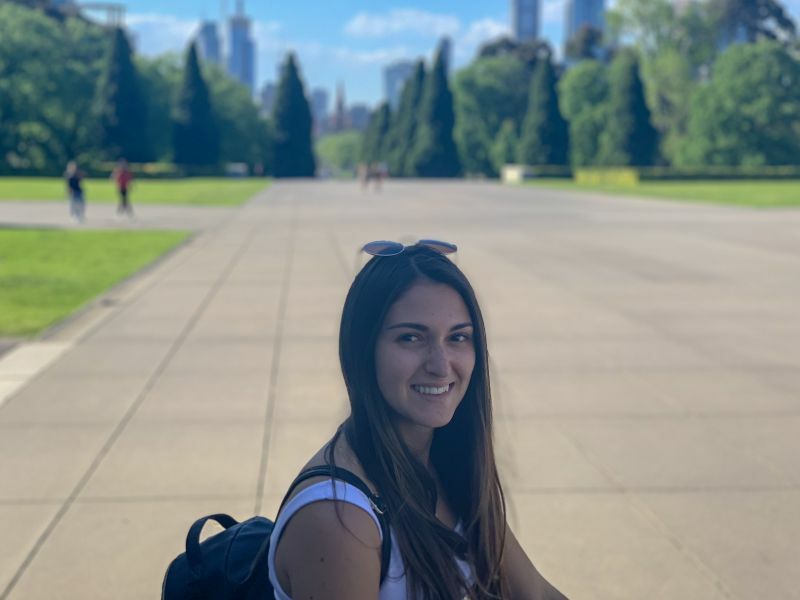 Now, Arianna is into the final year of her studies, and has joined the Melbourne Business School Student Association (MBSSA) as an event coordinator. In the coming weeks, she’ll be running an event on building your personal brand, helping students to develop working world essentials.